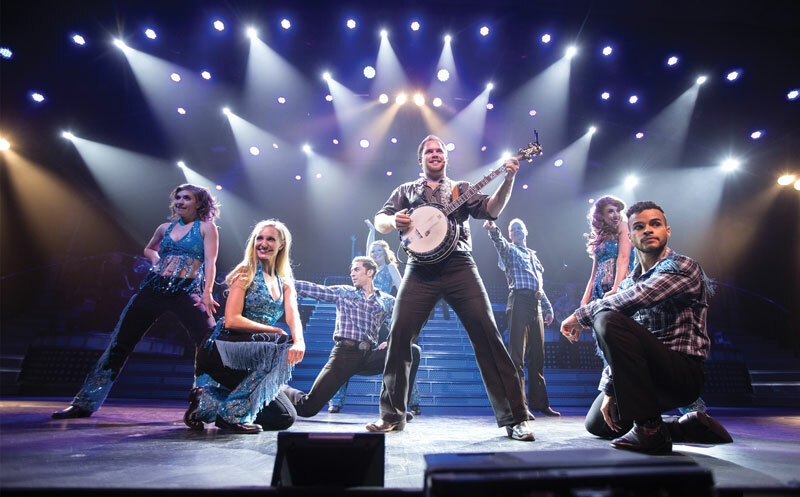 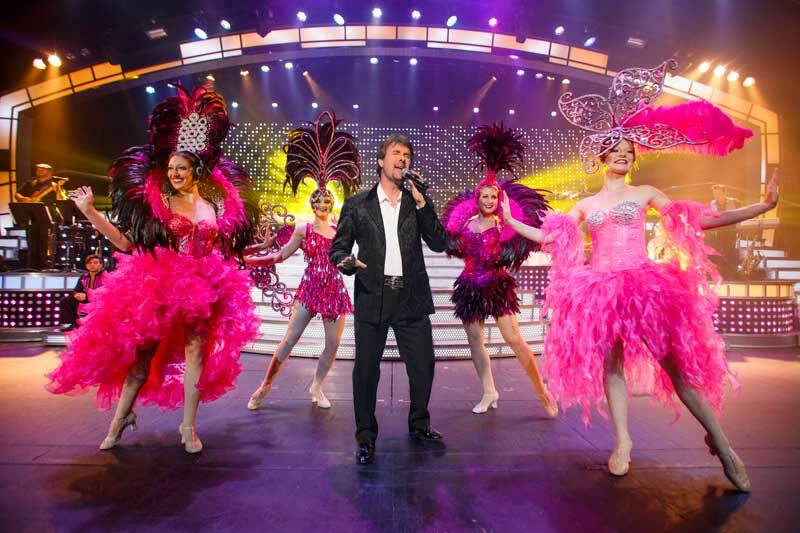 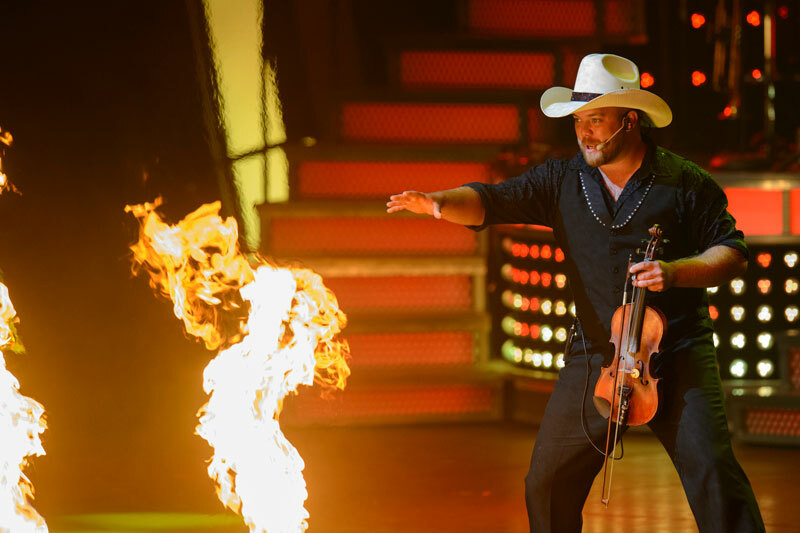 Produced with the audience in mind, the Smoky Mountain Opry “Feel The Music!” show is an entertainment experience that brings to the stage new productions and audience favorites. 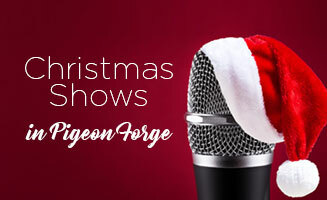 It’s a journey through the music of your life, from high-energy country to rock ‘n roll, big band, gospel and movie greats. 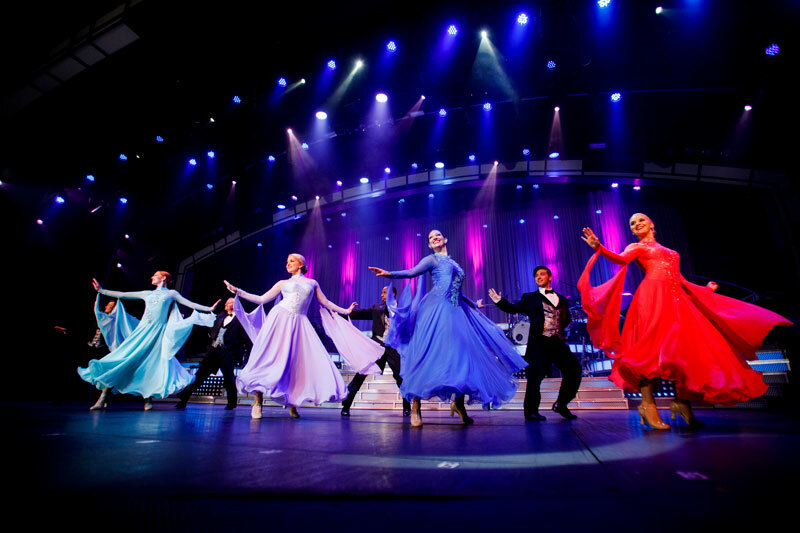 From the moment the lights dim and the music begins, you will be mesmerized in a world of showmanship and dazzling costumes with state-of-the-art technology, as a talented cast reminds you of just how good it feels to be immersed in the music and dance, to laugh out loud and stand up joyously to applaud. 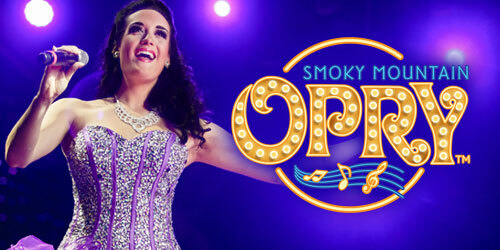 For a family friendly, curtain-to-curtain, “don’t miss variety show” in Pigeon Forge, the Smoky Mountain Opry is the ticket.